This is the tour to take if your staying in Khao Sok and want a real experience. The jungle offers plenty of food to eat from leaves, roots, fruits and fish to survive out in the jungle. 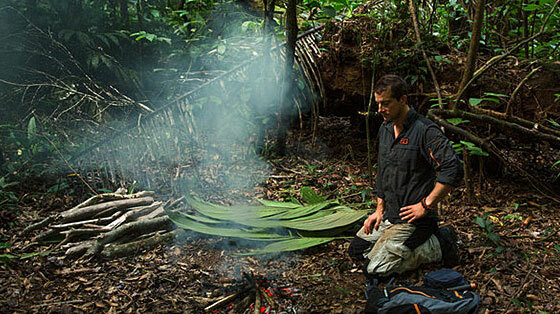 While challenging, the jungle is not as harsh as what most foreigners might think as you will be with one of our experienced guides who will teach you how to survive and identify what you can eat. You will also see more of the wildlife that you wouldn’t see on shorter tours as we will be in the jungle longer and go to the Khao Sok national park to see more of the rainforest. The National Park entry fees is not included. © 2017 Khao Sok Paradise Resort. All Rights Reserved. Website by Axium Web.